MANILA, Philippines (The Adobo Chronicles, Manila Bureau). Facebook on Thursday announced that it was partnering with Rappler and Vera Files to fact-check news that are disseminated through the popular social media platform. It’s Facebook’s way of curbing the spread of fake news on the Internet. But leave it to Mark Zuckerberg to make sure all things are covered. Today, Zuckerberg announced that it was partnering with San Jose-based Adobo Chronicles to fact-check fact checkers like Rappler and Vera Files. 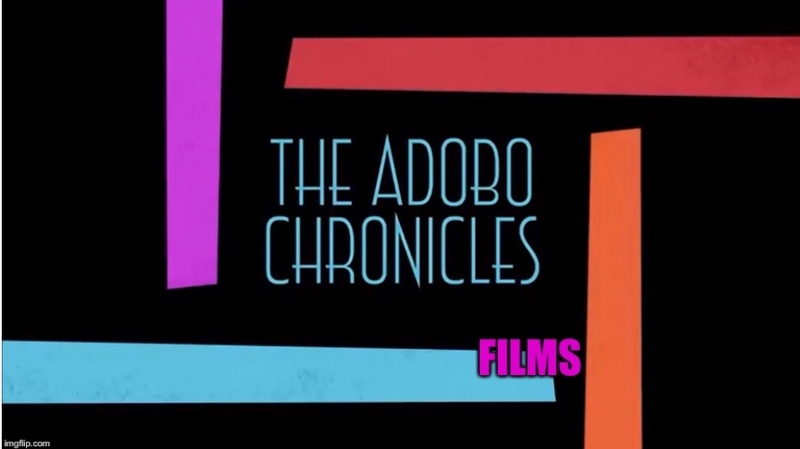 As part of the Memorandum of Agreement with Facebook, Adobo Chronicles will fact- check all news and reports from Rappler and Vera Files to ensure that these outlets only publish or post accurate, not biased information.